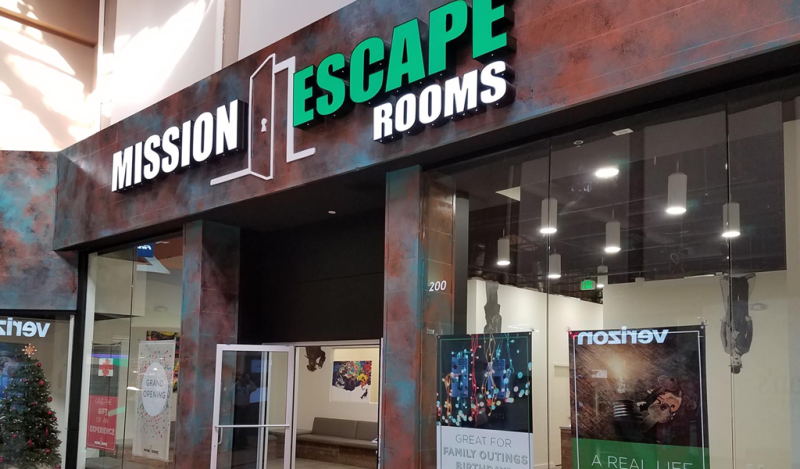 Visit Mission Escape Rooms’ newest location at Arundel Mills Mall – Five brand-new escape challenges. Book a room today! A real-life escape experience designed for small groups of 1-10 people. Your mission is simple: work together as a team, testing your wits and skills, to escape from a locked room in 50 minutes or less. While the goal is simple, the game is challenging. Getting through the locked door will require finding clues, solving puzzles, and working together.